Knitwell Industries is one the Leading Manufacturer and Exporter of PVC Leather commonly known as Rexine cloth or Artificial Leather.Our products are manufactured and developed with constant innovation and persistence to quality. 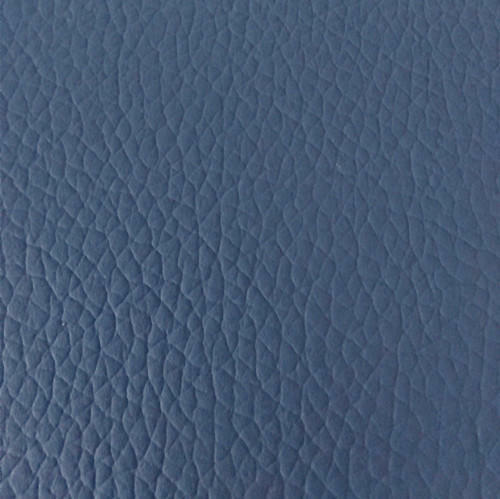 We are leading manufacturer and exporter of Artificial PU and PVC Leather. Our products have gained huge appreciation for its tough construction, fine finishing, longer shelf life, high quality and resistance against chemicals.